Enerchi from Ascension With Mother Earth was kind enough to post this update. The grieving process Corey discusses I have observed at a microcosmic level within each of us as we awaken, and sometimes hinders our progress if we can not heal. I think what makes it painful comes from not gaining the whole picture, and once done, can lead to a transcendence of the once negative emotional response into a positive one. For example, initially learning about the Cabal can be very scary, but as the search for truth continues, and our knowledge expands, we can reach a level where we realize personal empowerment. That we are actually capable of unifying together and ending the rule of our would-be masters. In this sense the truth will set us free, if we go all the way. 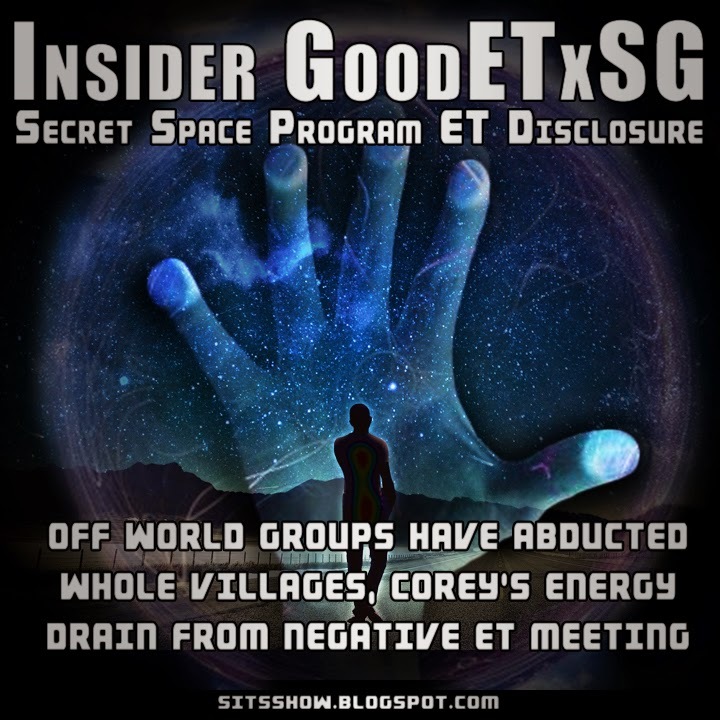 For a good summary of GoodETxSG's work see this post Summary and Data Analysis of GoodETxSG, and another extensive analysis can be found here Major ET and Earth Changes Disclosure - Secret Space Program More Complex Than Previously Revealed. i feel we are all old enough to know what we are dealing with. just look at the world around us. I relived those details in fairly graphic detail with DW in our hours of personal conversations. It is very difficult stuff to think or talk about in detail. If you have read Dr. Salla's latest article where I covered some of this then you can pretty easily extrapilate many of the details. All of this will be coming out in the not to distant future to everyone's dismay. If you want all of the "Gory Details" shared here and now, I am sorry... It is just not going to happen at this point. This is not "SciFi" for me it was what I lived through. I do see the world around us, and most people cannot even agree on what is going on in that world around us that we know of. This is very sick and complex stuff. When the time does come for humanity to find out the MANY CRIMES AGAINST HUMANITY committed by "Our Elite" Leaders it is going to be a massive shock and many will go through all the stages of remorse... (It has already been tested out on small test groups...). It is going to be difficult for some people who have taken part in these programs against their will to know what will be "Done With Them"... 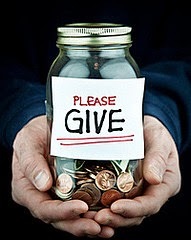 It's a very difficult and complicated situation that we will all be facing soon enough IMHO. are their any other planets that are human habital and have people been relocated to these planets. their are stories of whole villages going missing in the past,without any clue where the residents have gone. theory is mass abduction for re colonising a planet! Yes, there are plenty of inhabited planets and moons all through out the Galaxy... and YES Entire Villages have gone missing. I didn't know many people knew about that. It is a crime against humanity and will be answered for someday... Those who are rescued from these situations or from other beings who have been slaves are not able to be returned to Earth fo Security and Psychological Reasons. There are many "Recovery Colonies" I guess you could say in other Solar Systems where they are being treated well and are healing. Interesting question indeed... One I have stayed away from as much as possible.